Jerry Lentfer has always been involved in agriculture and FFA. Jerry’s FFA involvement began in high school where he was a member of the Geneva FFA chapter. His fondest memories consist of COLT, countless livestock judging contest, achieving his State Farmer Degree and multiple other memories. He was most influenced by his advisor Mr. Hejng and how he was constantly helping the students to improve and grow their knowledge and leadership. Jerry grew up on a family farm near Strang Nebraska on a diversified livestock and crop farming operation. His family primarily raised hogs and grew corn and soybeans. Today Jerry lives on a small acreage with his wife, Tess, and two daughters Sophie and Olivia. They keep themselves busy throughout the year with showing livestock and playing golf. Matt Dolch has always been highly involved in FFA throughout his life. Holding multiple offices throughout his career, he has gained a knowledge of the program and the impacts that it has on the youth of tomorrow and the agricultural industry. Matt grew up in Villisca, Iowa and was a member of the Reno Smith FFA chapter. “My ag teacher, Mr. Spencer, was a driving influence on the person I am today. Always pushed me to be better; my best wasn’t good enough. He demanded respect, instilled confidence and maximized my leadership potential as a young man in agriculture,” said Matt. Living on a diversified crop and livestock farm, his family raised corn and soybeans, as well as; maintaining a cow-calf operation and a feedlot. This opportunity prepared him for his future not only in FFA, but also in his future career. Matt is currently the NK District Manager for the western cornbelt. 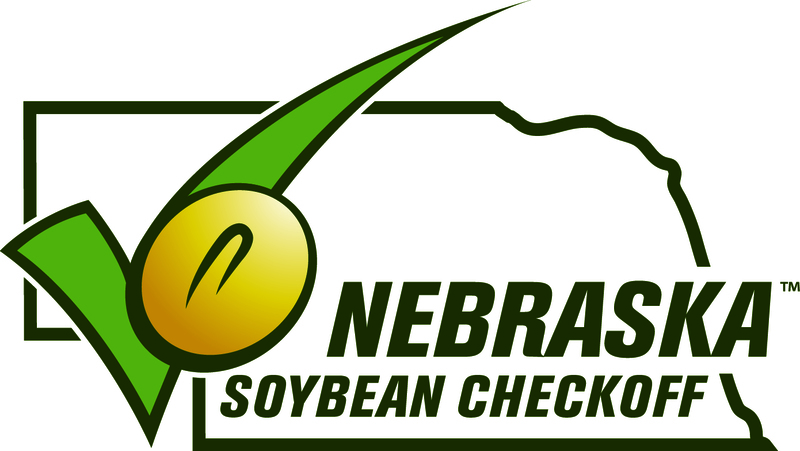 He manages the corn and soybeans sales team with accounts in Nebraska and Iowa. 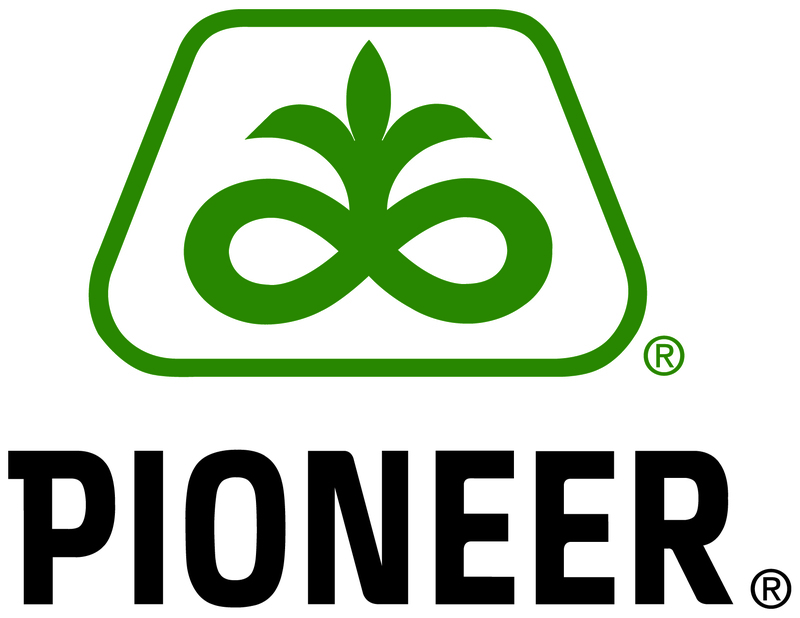 However, that is not where Matt’s career started, he spent time working for DuPont Pioneer, Syngenta and KRVN Radio before he took his position with NK Seeds. Matt was a 2010 graduate from the University of Nebraska-Lincoln where he majored in Agricultural Education and student taught at Kimball High School. He still resides in Lincoln today with his wife Dana, who is a veterinarian at Hillcrest Animal Clinic just outside of Lincoln. Glenn Baumert grew up on a farm south of Scribner. While attending high school, he became very involved with the Scribner FFA Chapter. He participated in many contests ranging from meats judging to parliamentary procedure. His best memory from FFA was having the opportunity to attend State and National Convention. At the time National Convention was held in Kansas City, where Glenn and many other FFA members were amazed by the magnitude of the agriculture industry. “The things I learned during my agricultural education experience I still use every day at my job,” said Glenn. For example, participating in parliamentary procedure taught him how to successfully run a meeting, and land judging taught him what a quality farm looks like. After high school, Glenn attended the University of Nebraska- Lincoln. There he received a degree in Agriculture Economics. After graduation he moved to Wahoo, which has been his home for the last 38 years. For the last 33 years, Glenn has worked at Union Bank and Trust and is currently the Head of Ag Lending. Glenn and his wife Lynn have three children (Amy and husband Matt Lehnert, son Eric and wife Kelsey Baumert, and Kristin and husband Rusty Andresen) and seven grandchildren. By being a member of Crete FFA in high school, Rich Douglass gained an unforgettable experience. While in FFA he participated in Creed Speaking, FFA Band, and tried out for state office. Rich did not get a state office, but had the privilege of serving as district chairman. His favorite memory from participating in FFA was having state officers make a home visit to see what he was doing with his Supervised Ag Experience. This experience made him feel like what he was doing as a high school student was important. educators. “We would watch our advisors and even though they were competing against each other, at the same time they were the best of friends,” said Rich. This is one reason he decided to pursue agriculture education. After graduating college, Rich became the Agriculture Education teacher at Sutton in 1965. He taught there for a while and then decided to go back to the University of Nebraska-Lincoln as a graduate student. Upon completing his graduate program, he taught at Waverly, Nebraska. Today he resides in Cortland, Nebraska where he is an active member on the village board and plays music about once a week. He also participates in FFA Alumni Board, National Ag Teacher Campaign and more. By being a member of both the FFA Alumni and the FFA Foundation, Rich is able to serve as a valuable link between the two organizations. 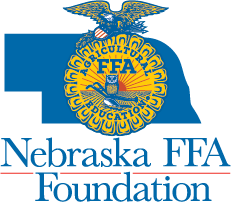 Rich believes that schools, teachers and students have interest in continuing the growth of agriculture education in Nebraska. 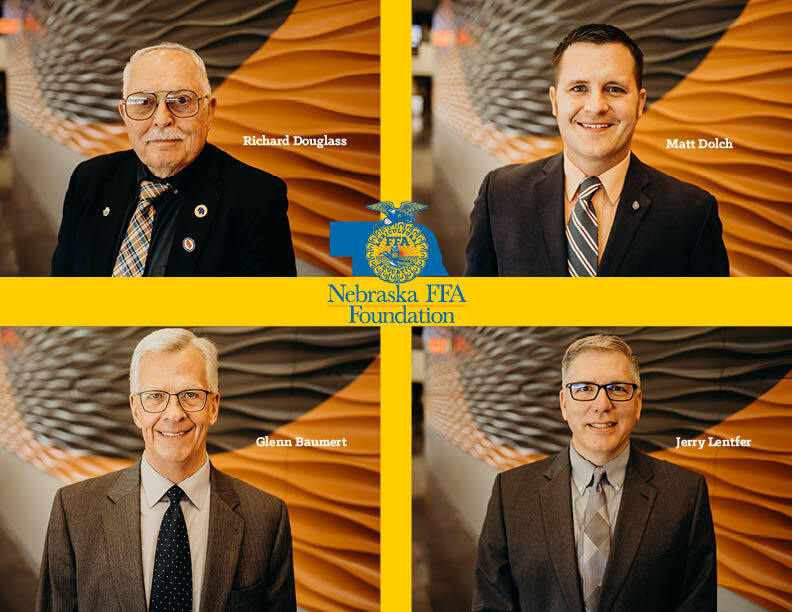 He wants to serve on the board because the FFA Foundation has the opportunity to continually support agriculture education through funding and informing others.